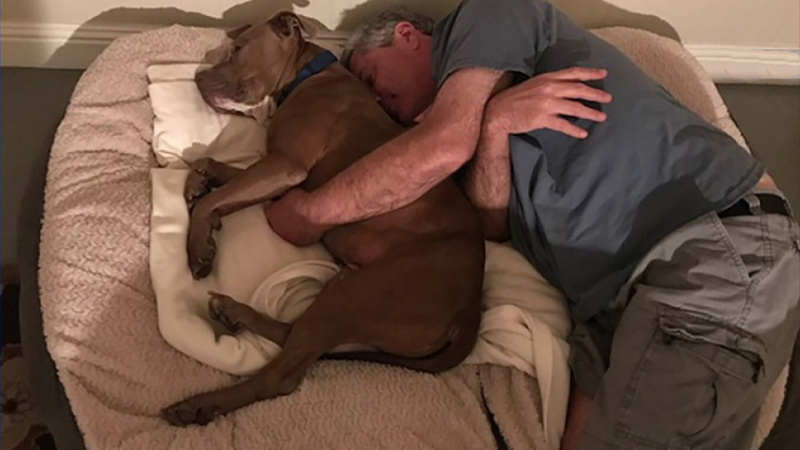 OAKLAND, California -- A dog that caused mayhem on the train tracks in Oakland, California, last month has now found a happy home. The dog, known as BART after the transit system, stopped the trains when he ran onto the tracks near the Coliseum Station in Oakland. Police rescued him. Dog on BART tracks in Oakland, Calif. on Wednesday, September 27, 2017. The dog has a new name too, Bhodi, which is a Buddhist tradition meaning "teacher of compassion and enlightenment."